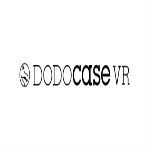 DODOcase VR is a specialist in custom branded virtual and augmented reality headsets. 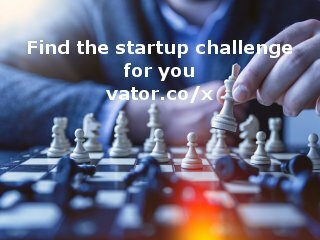 As Google's first strategic partner in the Works with Cardboard program (2014), DODOcase has worked with over 1000 clients and shipped over 1 million custom branded viewers. Our focus has been bringing the audience to VR. Our product portfolio includes products for the mass market through VIPs.